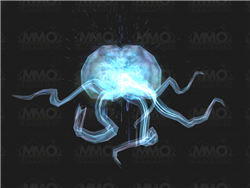 As of PTR Patch 8.1.0, The Hivemind has had a complete makeover, no longer using the same model as Brain of Yogg-Saron from the Ulduar raid. I've moved my old comment to the spoiler if you're curious. This will be a familiar sight to players who raided Ulduar during the Wrath of the Lich King expansion. During the Yogg-Saron encounter, a key mechanic of the fight was entering a portal and fighting your way to the Brain of Yogg-Saron. This had to be done repeatedly in order to reach the final phase of the fight. 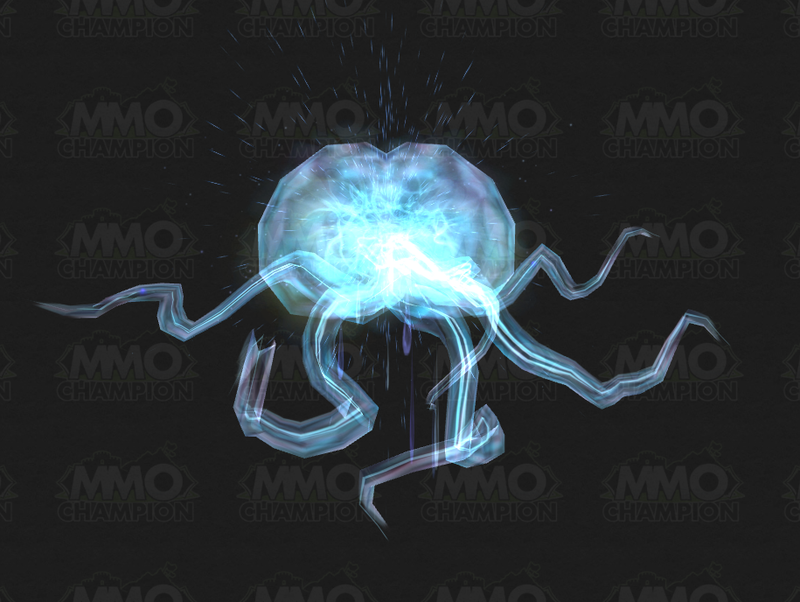 Combined with the mount's name, I wonder what Old God shenanigans we'll be getting ourselves into.